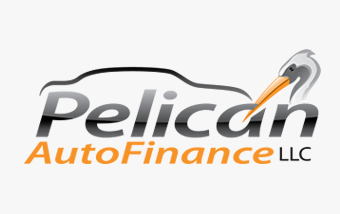 Pelican Auto Finance originates used car loans to “deep subprime” borrowers through a network of independent auto dealers, primarily in the Mid-Atlantic, Illinois, and Ohio. Pelican services all loans in-house and uses GPS and starter interrupt technology to enhance its collection activity and to track its underlying collateral. The company has offices in Cherry Hill, NJ and San Diego, CA.